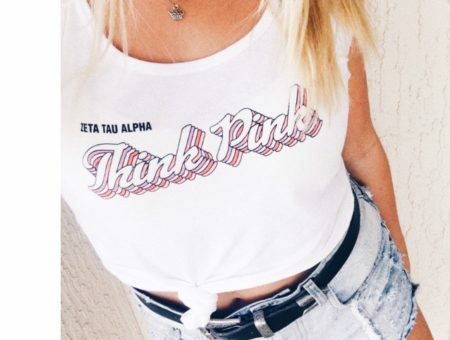 Though college is said to be one of the most exciting times of our lives, sometimes you just need to take a break from all of the excitement and stress. I highly value my time alone and love to spend it watching movies. 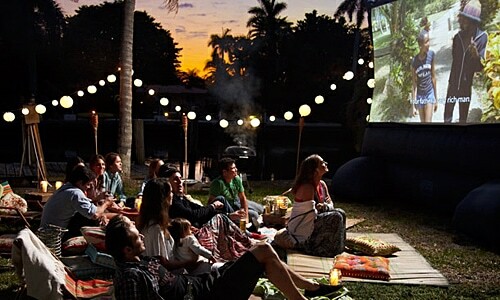 However, there are also times when a big group of my friends and I will get together with a bunch of snacks and watch one. Whether played on an old-school VHS, modern Blu Ray player, or Netflix, bonding over movies is a big part of the college experience. Lately, I have become stuck in a movie rut trying to find new things to watch. This got me thinking about some of my favorites that I know are popular around campus and among my friends. So without further ado, here are the top 10 movies every college student should have in their collection! Don’t let the title fool you, this definitely isn’t a comedy just for girls. Based upon the book by the same name, it’s romantic, hilarious, and full of swashbuckling – not to mention ultra-quotable! The nice thing is that you don’t have to have read the book to understand the story. A classic tale with some definite twists, this movie will no doubt remain popular far into the future. I honestly don’t know anyone that doesn’t like this movie. 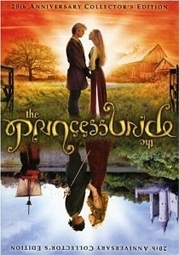 One of my favorite movie of all time, this Disney film combines the best elements of costume dramas and action films. With a great cast and an amazing plot full of adventure, humor, and romance, it’s hard to believe that this tale was based off of the Disney ride of the same name. It is definitely a favorite movie around campus for both the male and female population, and a perpetual pick for movie nights. 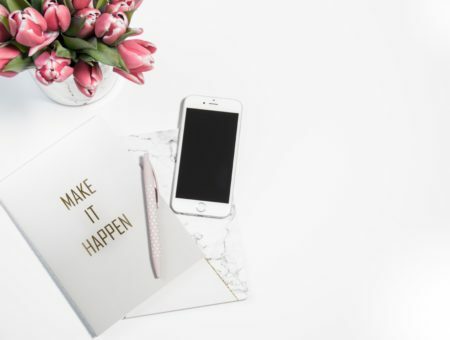 In case you’ve been living under a rock, Harry Potter is a series based on the wonderful books by J.K. Rowling, and a favorite source of fashion inspiration here at CF. 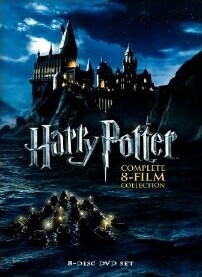 The whole Harry Potter is extremely popular on my campus, so I recommend picking up the box set. Since there are eight films in the series, almost everyone can find their favorite. Additionally, it works great for having marathon parties! 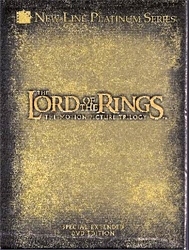 This popular movie series is full of action and fantasy, following the hobbit Frodo on his quest to destroy the One Ring. Based off of the books by J.R.R. Tolkien, the story centers around love, sacrifice, and the battle of good vs evil. Again, these movies are among our favorite sources of fashion inspiration – see our post on fashion inspired by Lord of the Rings for proof. Another fantastic series for a marathon, these movies will be sure to entertain you and your friends for hours! 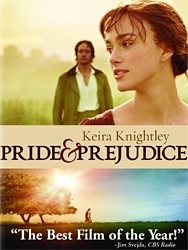 Based on the book by Jane Austen, this movie shows the difficulties of love, life, and the separation of classes within the regency era. Elizabeth Bennett and her sisters are pressured to marry in order to improve the family status. 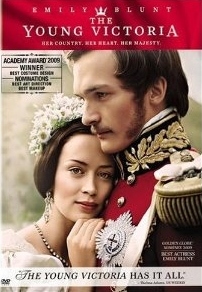 Full of romance, this costume drama is a timeless story that is definitely great for a night in with the girls. 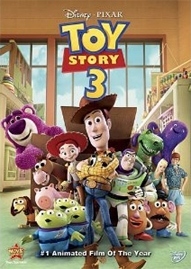 Most of us are no strangers to the Toy Story trilogy and have literally grown up with Andy through the years. This time, Andy is going off to college, leaving Buzz and Woody to take one last adventure as Andy’s toys. 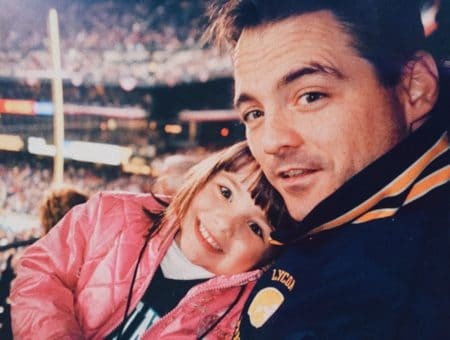 A fantastic film that especially hits home for college-aged students, this movie is a great addition to your college collection – just have the tissues handy! Perhaps the most quotable movie of our generation, Mean Girls is a hilarious and reality-based movie focused around high school culture and the cliques, backstabbing, and social warfare that we’ve all experienced in HS. The best part? The ending to the story has a great moral about being kind to everyone, even if they aren’t kind to you. My friends and I love to quote this movie! 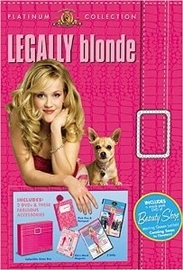 Truly a hilarious and uplifting movie, Legally Blonde is a favorite for almost every girl. It’s especially great if you are looking for a light story after a rough day of classes or just want to chill out and relax! This is also a perpetual favorite for girls nights in. Crazy popular among my friends and around campus, this comic book movie tells the story of how a man named Tony Stark becomes the superhero Iron Man and saves the day. Though the movie is mostly action-based, there are also elements of romance and comedy… and, hi, Robert Downey Jr. 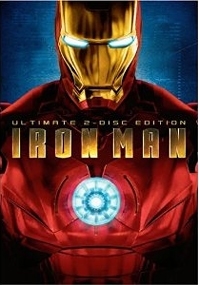 If you’re having a party that isn’t just confined to your girlfriends, Iron Man is a safe choice for a movie that almost everyone will enjoy. Okay, okay…so this may not be the most popular film out there. However, if you haven’t seen this movie yet, you definitely need to soon. This beautiful film follows the first years of Queen Victoria’s reign and the surprising romance that influenced a nation. Truly a romantic and heartfelt story, I think this movie deserves more popularity. Those I know who have seen it love it – it’s the perfect romance movie to watch with girlfriends. Is your favorite movie listed on here? Have you watched any of these with your friends? Is there another super awesome movie we should know about? I’d love to know!